As many of you might have assumed by now I am someone who embraces technology. I do know the fine balance between when to use technology effectively and when to put it away and be present with others. 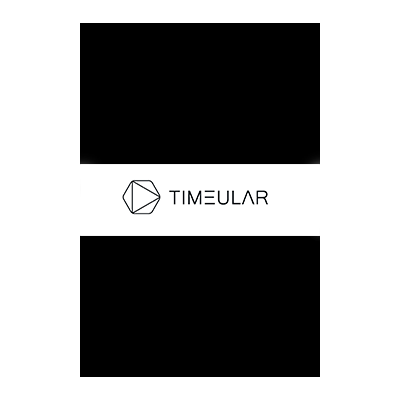 In my quest to find the optimal tools, software and applications I happen to be introduce to the good people at Timeular in Austria. My friend Charles Byrd who is a productivity guru and does lots of webinars and training on Evernote was the one that recommended Timeular. In my interview with the Chief Marketing Officer Vanessa Ulrich we discuss this interesting time tracking tool called ZEI that is made of plastic and is octagon in its formation. It tracks your time by laying the device on any one of the eight sides, and each time you switch to a different side it keep track of that particular activity. It comes with an erasable pen so you can change the activities on the side of the octagon at will. Also included is a stand so when not in use you can rest the device. If you are someone looking to better track your time, so you know where you spent time effectively and where you are wasting your time then you are going to want to check out the Timeular/ZEI device. I would encourage you to visit the website by clicking here, and if you want to purchase a ZEI to see how effective this cool device is just click here to be directed to the Timeular store. Also watch this short video about the ZEI, it is truly a game changer for time tracking.